Apple Inc. is a world renowned company in the league of Smartphone users across the globe. Apple products are seen as an article of distinction and are also thought of as a matter of pride to own one. It is a trademark in itself and does not require any marketing strategies and skills to record a boost in sales. Apple iPhone is the most celebrated device in the history of the company’s ever growing Smartphone making. The iPhone 7 is the best in the lot yet. Apple iPhone 7 is the latest variant which has brought wonders to the Smartphone market. With its unique features and mesmerizing features, it stands out from the crowd and has a different league of its own. Apple iPhone 7 and iPhone 7 Plus are registered trademarks of Apple Inc. These high-end variant phones are built not only for the elite class but now, for the middle class as well. Various websites over the internet provide attractive deals and offer to make users buy genuine Apple products at easy EMIs and attractive discount bonuses. So, owning an iPhone is not a big deal nowadays. The new Apple iPhone 7 has an enriched all new color design that is significantly brighter and sharper than the iPhone 6. It also boasts of a Retina display with 3D touch for its users. To enhance its security, Apple Inc. has added more features to its touch sensor. The newly added A10 Fusion processor has also added that sense of fast processing of the phone. The iPhone 7 Plus variant has an amazing dual camera with DSLR like features. The phone also has a comparatively better Voice quality and Network technology. There has been a constant report of people saying that when the phone is under heavy usage, it continues to make some hissing sounds. It can be seen as a weakness in its RAM or processor. Also, it has been proven that the 32GB variant has shown various performance differences as compared to the 128/256GB variant. As something similar to the Samsung Galaxy Note 7, people have reported smoke emissions and reported blasts of the iPhone 7 at unusual times. Clearly, the Apple iPhone 7 and the iPhone 7 Plus beat many of its rivals in the league. Other companies like Samsung and Google are also developing new technologies every day, but Apple Inc. has been the game changer all through these years with their new innovations and ideas to woo people in the Smartphone industry. We are all tuned in when it comes to the Apple brand. The iPhones have taken the smartphone manufacturing sector to a new level and every so often Apple announces a new version. The latest version to hit the market after the iPhone 4 and 4s is the iPhone 5. The iPhone 5 is the sixth generation of Apple smartphones and its release will certainly have apple enthusiasts queuing for the new device. Almost,the iPhone 5 is prone to encounter more competition than its predecessors. Unlike the iPhone 4 that could have stood alone without any serious challenge from either Samsung or any of the androids phones. The new apple smartphone finds a market where Samsung is leading the industry and the androids are increasingly gaining market share. The improvements on the new iPhone 5 that includes a much better camera and long-term technology (LTE) 4G can already be found in some android phones. 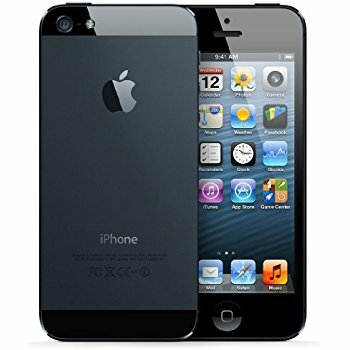 The new iPhone 5 seems to be a lot lighter than its predecessors and has a larger screen making it more comfortable for the eyes. Nevertheless, the incremental improvements in software and hardware on the iPhone 5 seems insignificant in comparison to what other phones already have. Apple is well aware of the recent developments in the market. Samsung has been leading in market share since the second quarter of last year with 30 percentage points while Apple has only 18.8 percent of market share. With the iPhone 4, Apple lead the market for quite a long time before being dethroned by Samsung. Apple has almost certain advantages. Many customers already have iPhones and are unlikely to switch to other smartphones. JP Morgan an Asymco analysts thinks that Apple may sell up to 170 million iPhone 5 units. Apple also has taken some initiatives to integrate further the market. It is collaborating with more carriers and has expanded its distribution channels internationally. Also, half of consumers in the US still do not have smartphones which gives Apple an opportunity for further integration in the US market. Apple is also fast infiltrating China which it considers an essential market with growth potentials. 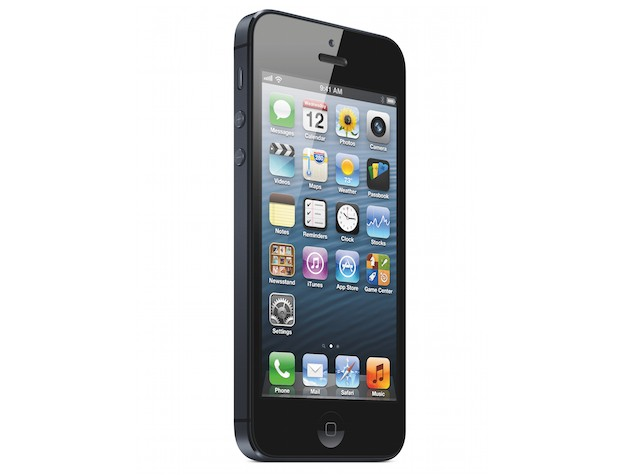 Expectations are that the new iPhone 5 could send ripples throughout the markets. Competitors have reasons to be nervous. The new iPhone could over-shadow Nokia’s Lumia 920 or Motorola’s Droids and Samsung could lose its crown. If that scenario were to happen the question is; how long can Apple maintain itself at the top and how much of the market share can it regain? Now-a-days, the technology behind Apple’s Smartphones have been widely adapted on different models and phone companies, every so often, do not waste time to announce a new model or technological upgrades to shake the market. New products are on their way from Apple. The tech firm made it clear they have lots of items in their pipeline at their WWDC Conference this month. First off is the company’s answer to Amazon’s Echo and Google’s Home called the HomePod. It is a seven inch device that will integrate Siri into an Echo/Home like case. You can use it to check the news, weather and control your smart home devices. HomePod will offer an enhanced music experience. A feature called “Musicologist” will work with Apple music and stream the songs you request from Siri. The sound is designed to fill the room and take it to a level beyond what Amazon and Google are offering. The device will be available in black or white. Price is around $349. The launch date is anticipated in December just in time for the holiday season. Need a new desktop? Apple is updating its iMac with improved retina displays, a boost in graphics, Kaby Lake processors and a USB-C plug-in. An iMac Pro is also on the way. This high-end machine has a 5K display with improved cooling capacity, and 8-core Xeon processor which is upgradeable up to 18-core. It also includes up to 4TB of SSD, up to 128GB of ECC memory, four Thunderbolt 3 ports, and built-in 10GB Ethernet. Pricing is what you would expect from Apple. The new iMac starts at $1,099 for the 21.5-inch model, and $1,299 for the 4K model. MacBook Pro starts at $1,299, which includes the updated Kaby Lake processor. For those with deep pockets the iMac Pro with the Xeon processor starts at a whopping $4,999. Again a December shipping date in expected. Speaking of “Pros” how about a new iPad Pro? The device will be available in three sizes including a brand new 10.5 inch model. Similar to the iPhone 7 it comes with a 12-megapixel camera and a 7MP selfie cam. The iPad Pro supports USB 3.0 with 10 hours of battery life. A new feature called ProMotion reduces the Apple Pencil’s latency to 20 milliseconds. It adjusts the refresh rate based on what you are watching and can double it up to 120Hz. The 10.5 inch iPad Pro starts with a 64GB configuration. Pricing begins at $649. You can pick one up now. Also of note is Apple’s new operating system, iOS11. It is in beta stage and has been released to developers. One area it will improve is multitasking on the iPad. Users will be able to pull up an app from the dock and drag it onto the screen in split-screen version. Like a MacBook you can use touch to hold and drag folders, files or photos. You can even drop them in a different app such as Mail or iMessage. The Apple Pencil will also enable handwritten text to be searchable from the Notes app. The Apple Watch is also getting a “face lift”. New faces will display new bits of information such as Siri reminders. A Fitness Focus update provides NFC-enabled data sharing with gym equipment. Pair the two and you get the latest calorie burn and activity level. 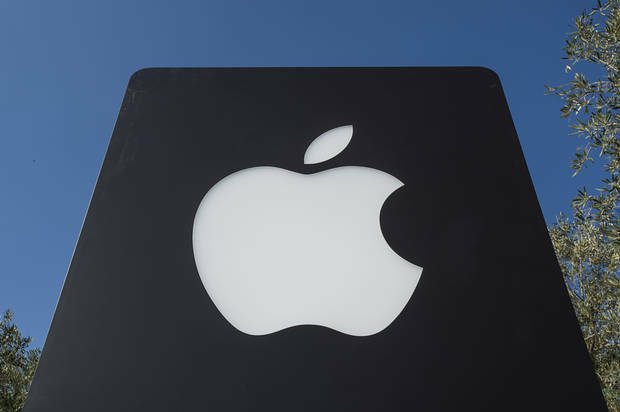 Apple is letting developers know their tree is full of interesting new products and upgrades. It will be interesting to watch how the public responds in this latest round of Apple picking.